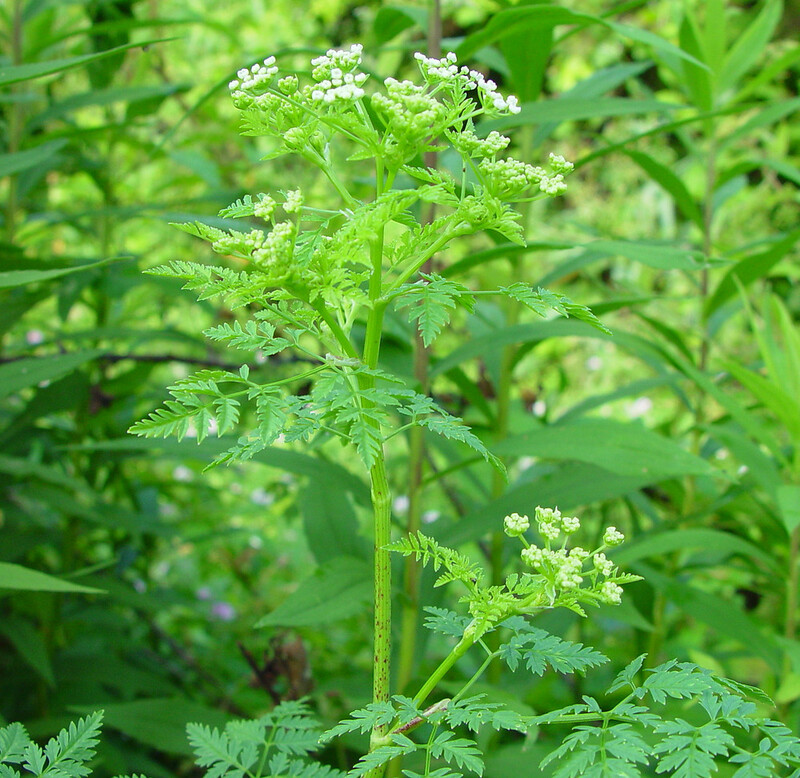 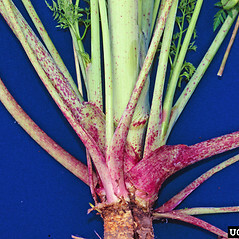 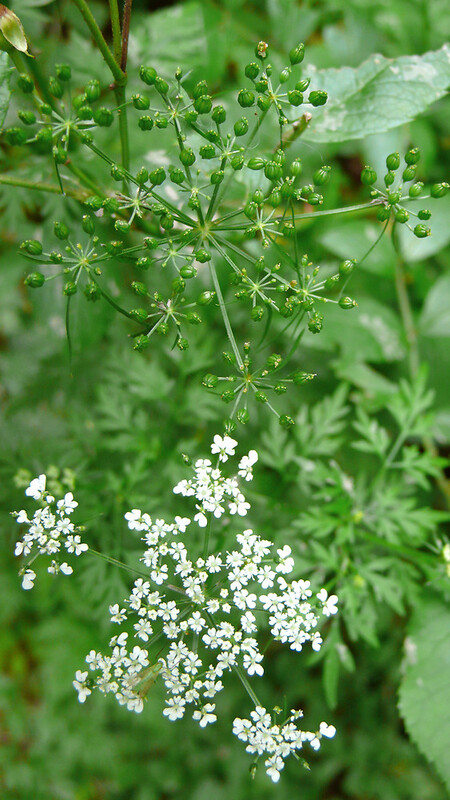 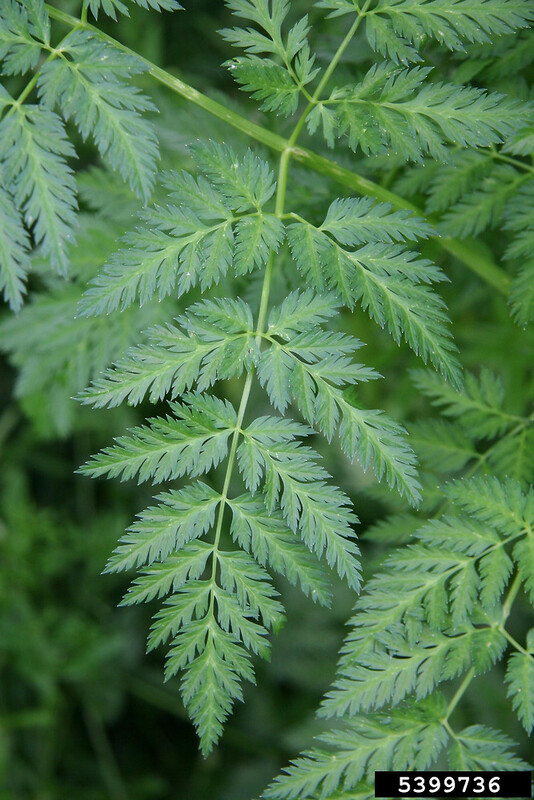 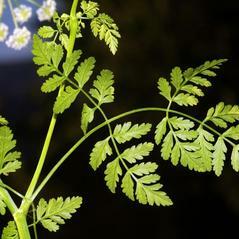 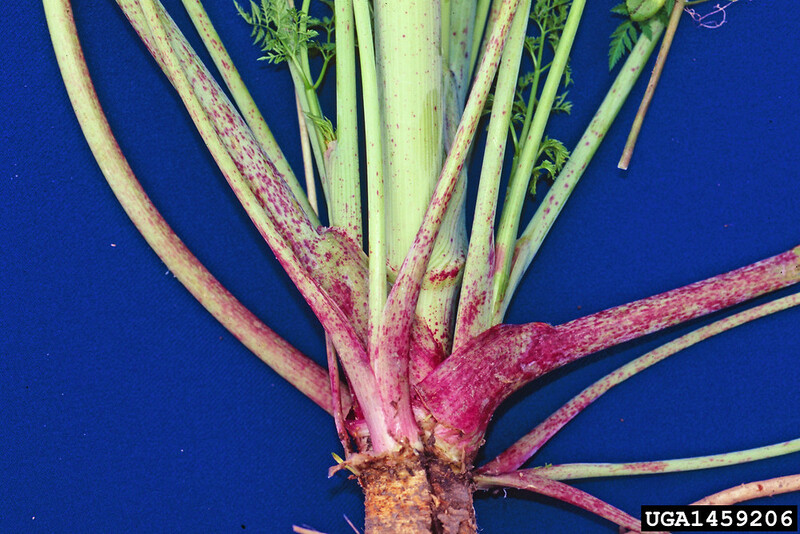 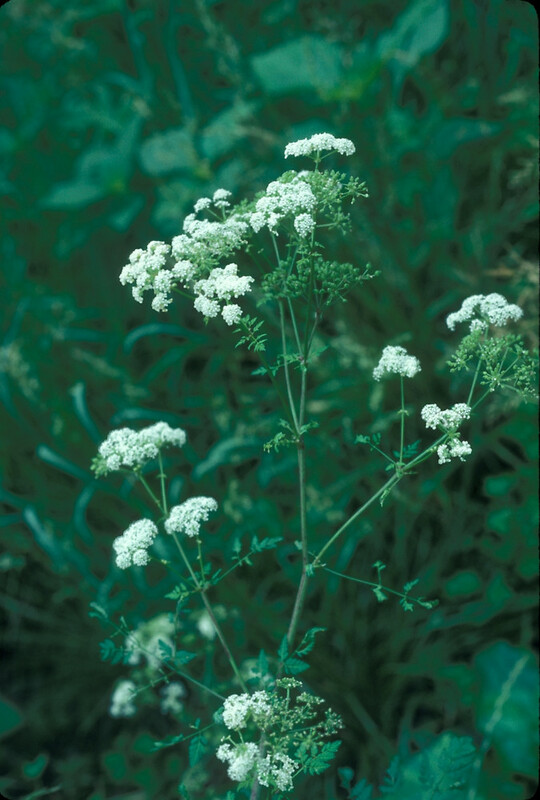 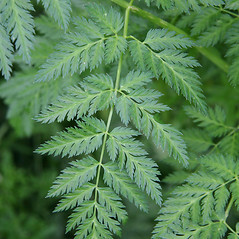 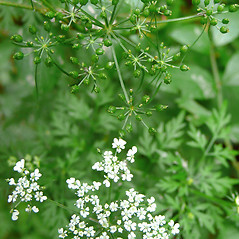 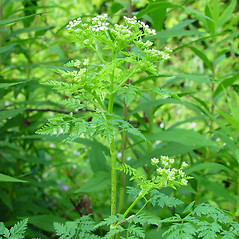 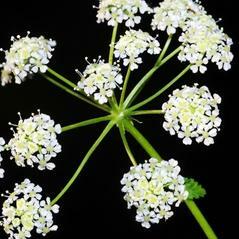 Poison-hemlock is so poisonous that only a small amount can kill humans when ingested. 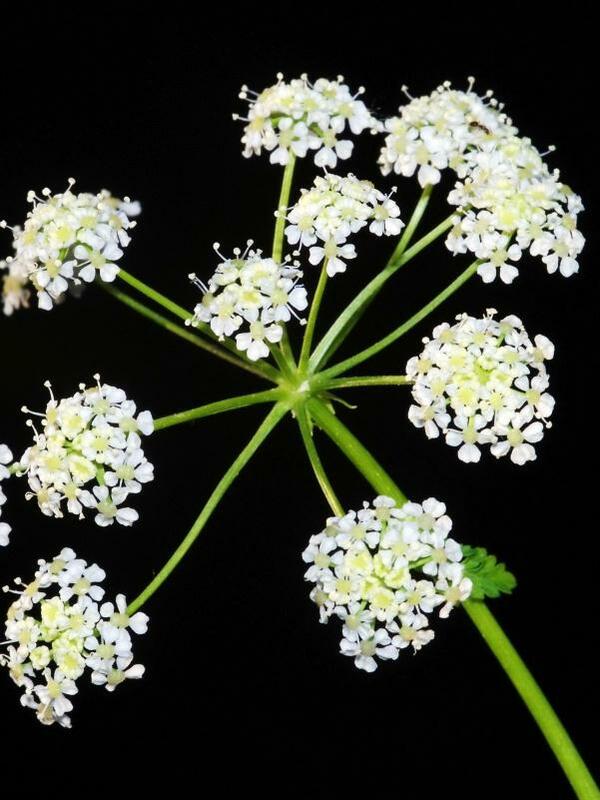 Ancient Greeks used this plant to make poison to commit murder or assassination, as in the case of Socrates in 399 B.C. 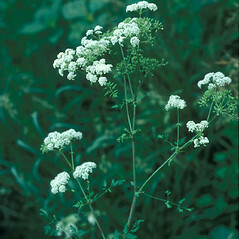 poison-hemlock. 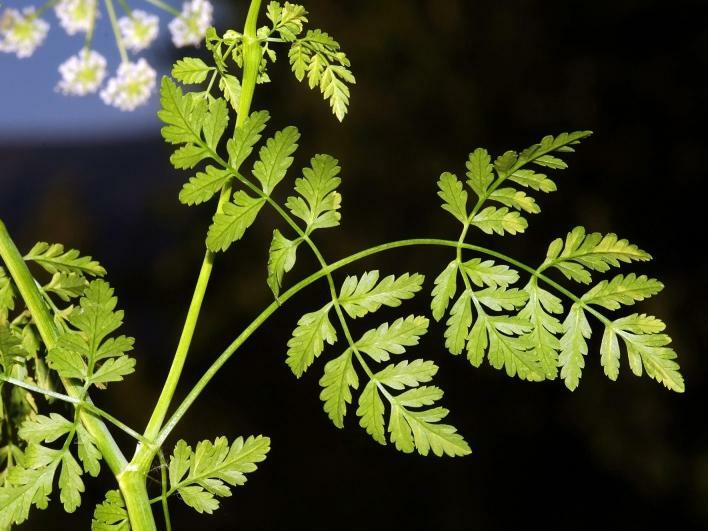 CT, MA, ME, NH, RI, VT. Roadsides, fields, waste areas.